At Summerville High School we are always looking for innovative ways to involve our Green Wave Community with our Athletics Department. 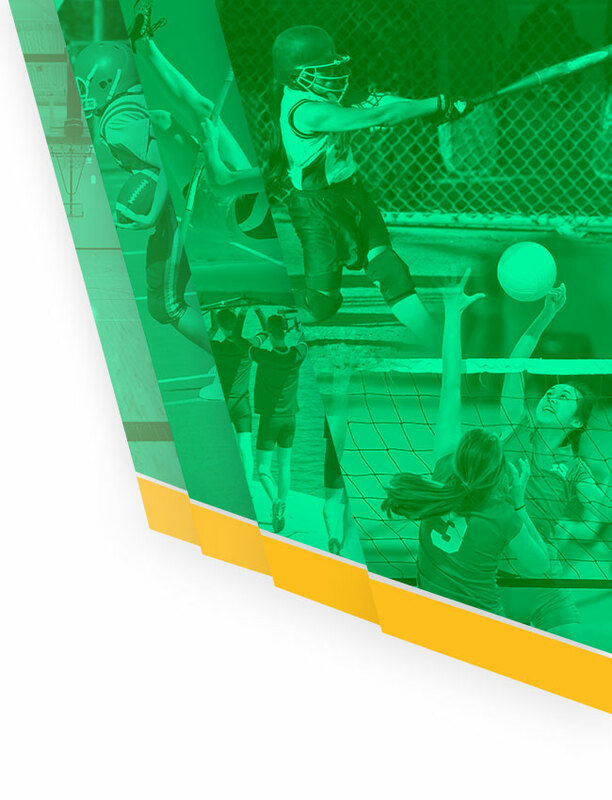 We are pleased to present our Winter and Spring Sports Athletic Support Opportunities. Please look over the options below and email Brion Rutherford, Athletic Director, at brutherford@dorchester2.k12.sc.us to sign up! 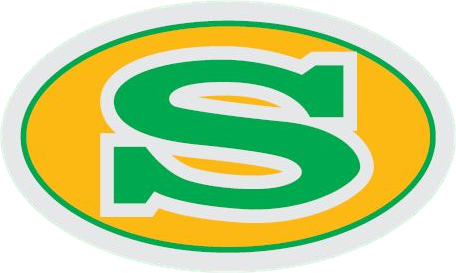 The Summerville High School Athletic Club is gearing up for our winter and spring sports seasons. 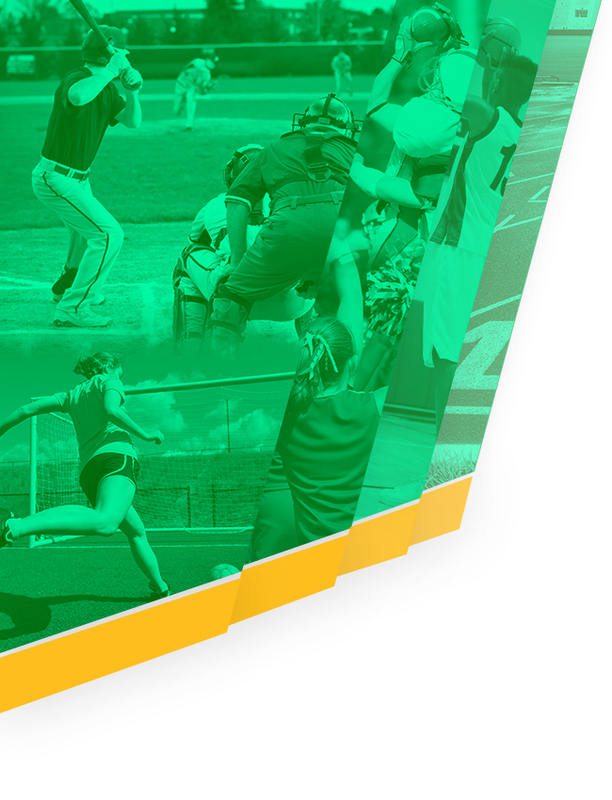 Last year our Green Wave captured Region Championships in Girls’ Basketball, Softball, Baseball, and Girls’ Track & Field. Success at this level generates large crowds at our home athletic events. You can take advantage of our success! Please make checks payable to The Summerville High School Athletic Club. Digital images should be emailed to Athletic Director Brion Rutherford at brutherford@dorchester2.k12.sc.us . THANK YOU FOR YOUR SUPPORT GREEN WAVE NATION!